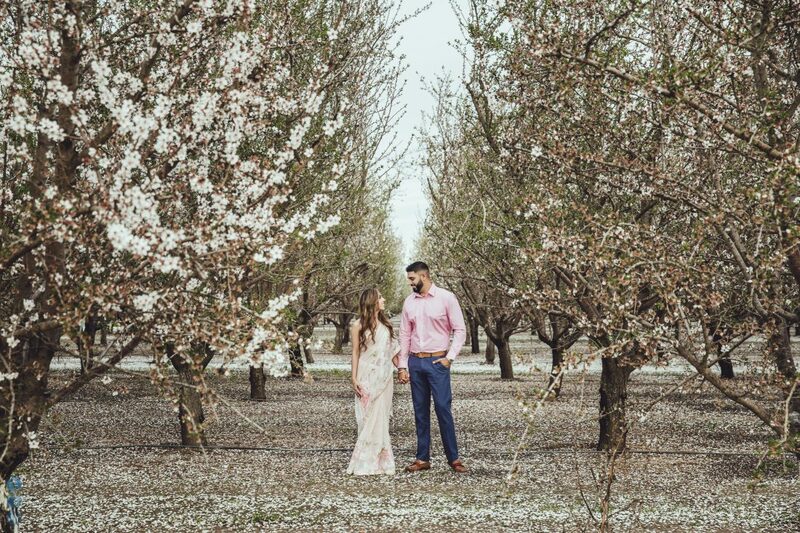 When the fruit and nut trees started blooming last spring in Yuba City, it wasn’t the only good news that the Thiara family was awaiting. 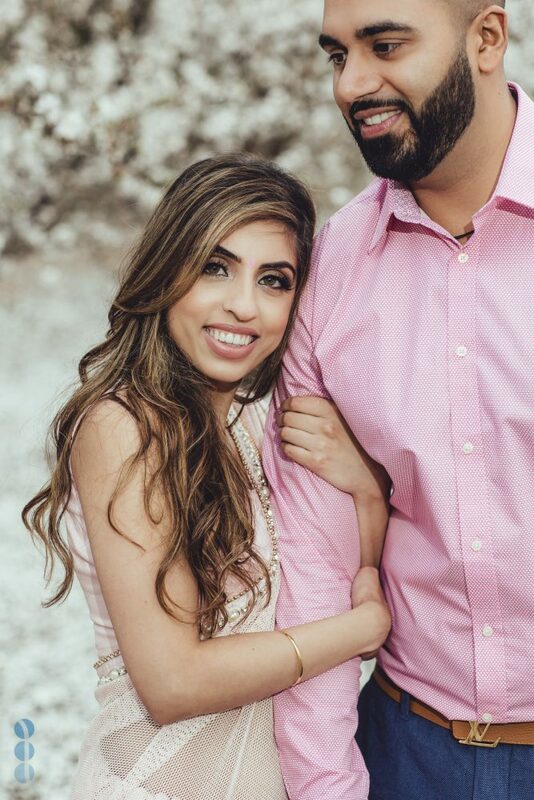 One of their sons, Harmon got engaged to the beautiful Betha and they began planning their late spring Indian wedding. 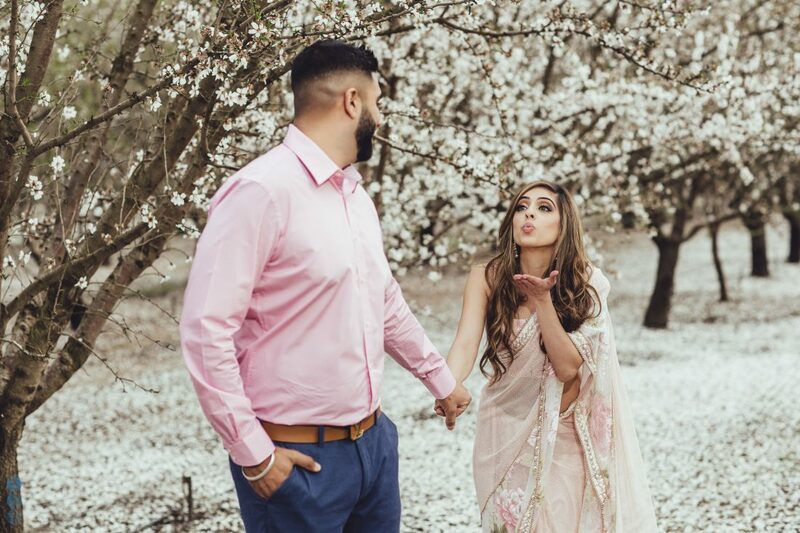 This gorgeous Indian couple met in high school and their love blossomed from there into an amazing relationship. 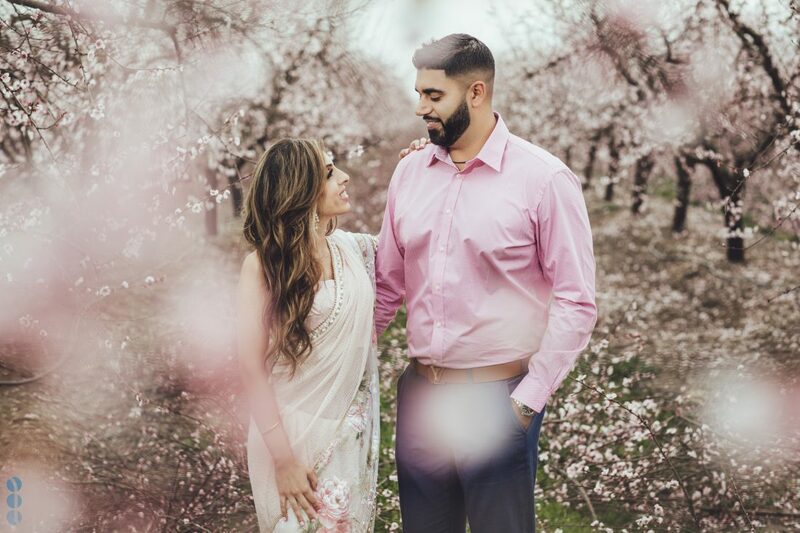 Blossoms and fruit trees are very familiar to Harmon. 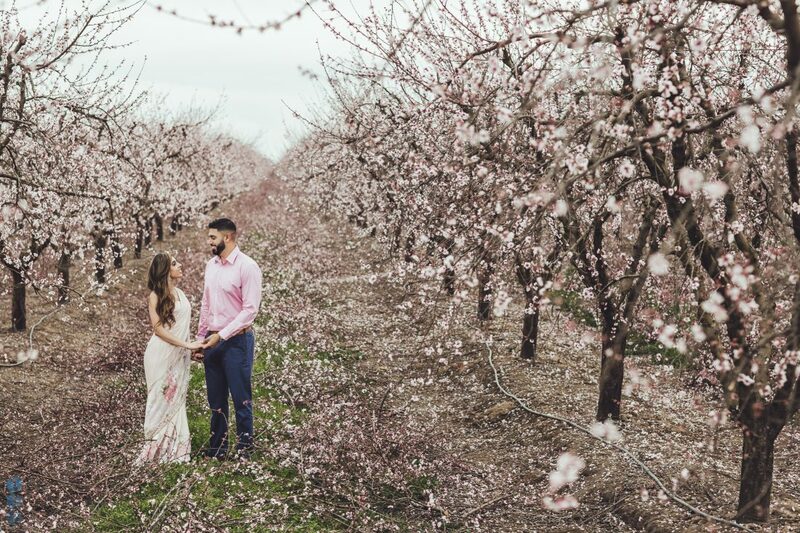 He spends a lot of his time in the family orchards so photographing this gorgeous couple’s spring inspired engagement session in their own orchard was an awesome idea. 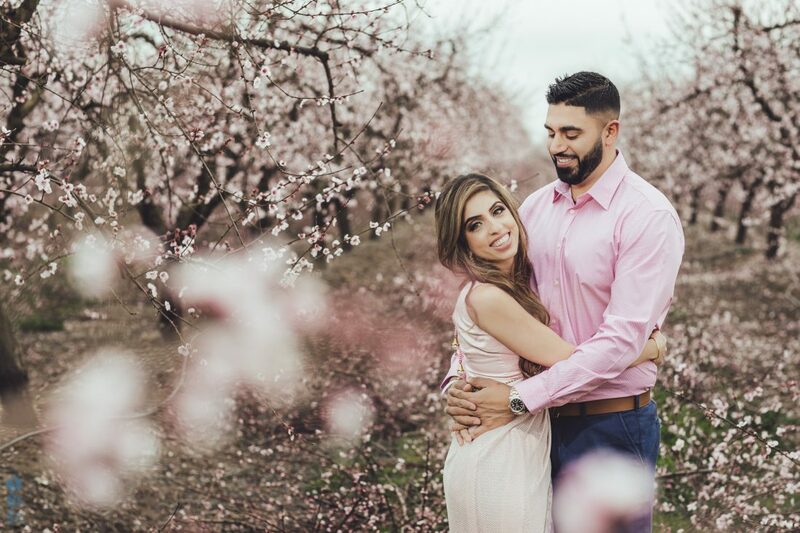 We picked out the prime blooming period and went out to capture these amazing engagement photos. Betha couldn’t stop smiling as Harmon gave her a tour of his blossoming orchards. 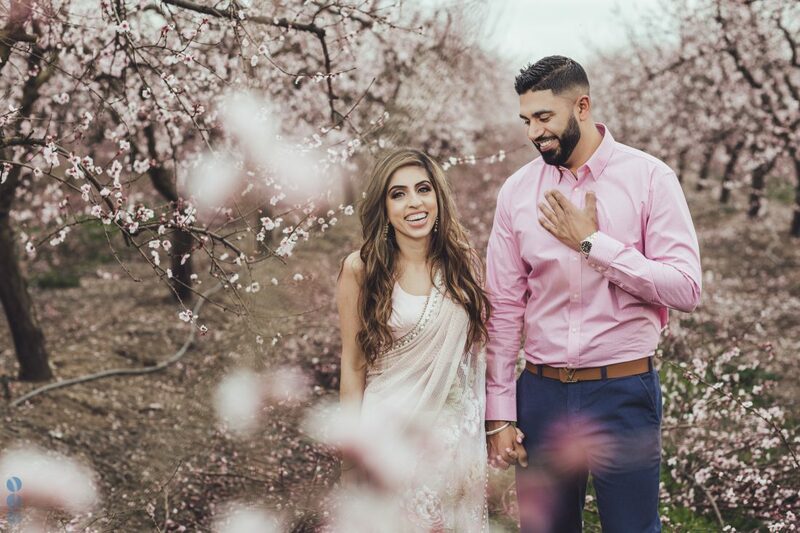 Their love for each other and beautiful smiles deeply enhanced the beauty of the blooming trees. 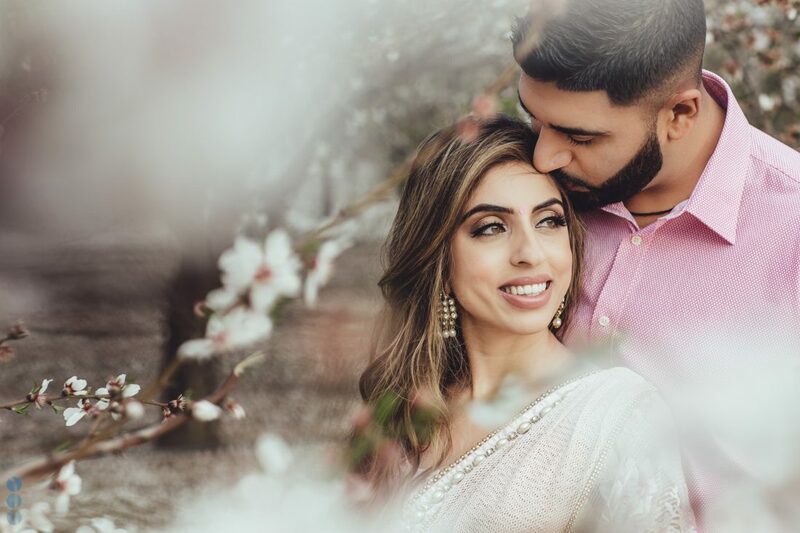 The romantic scenery and gorgeous couple surely helped me produce some of my favorite engagement photos. 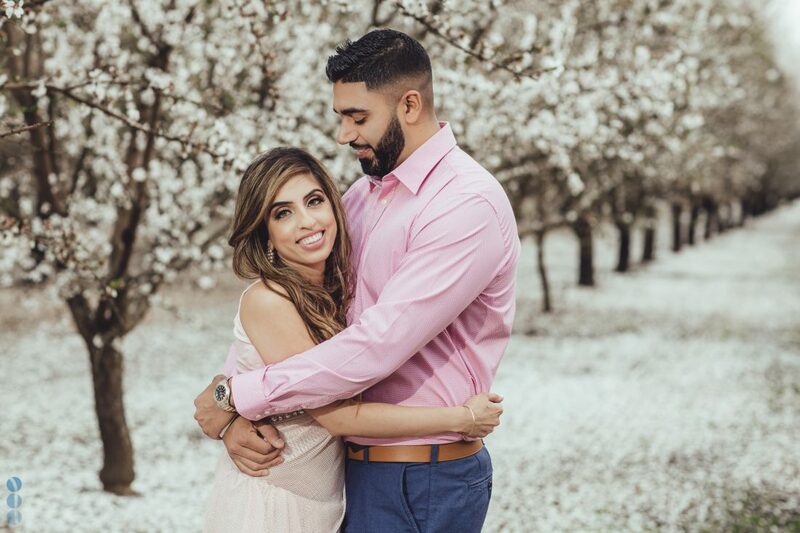 Harmon Thiara is part of the Thiara Orchards in Yuba City and plays an important role in the family business. Betha has now joined the team but loves her job as a nurse in Yuba City. 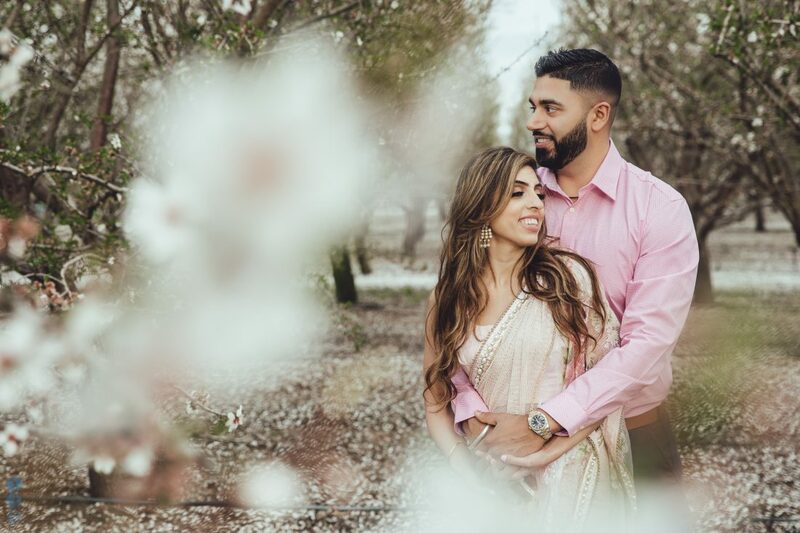 We hope you enjoyed this Yuba City Engagement Photoshoot.